Dominating the skies and utterly worthy of our appreciation, the air force is a truly incredible branch of the armed forces. 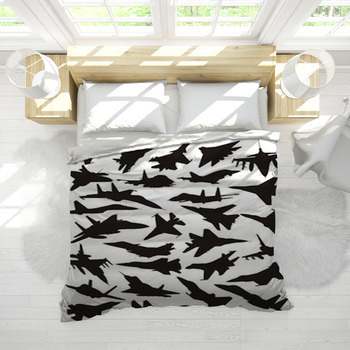 Pay homage to these fearless flyers with our air force bedding that is decorated with all the beauty of our flying forces and their airplanes and equipment. Nothing compares to the craftsmanship and engineering that goes into our military aircraft that soar through the skies at unbelievable speeds with awesome grace and precision. 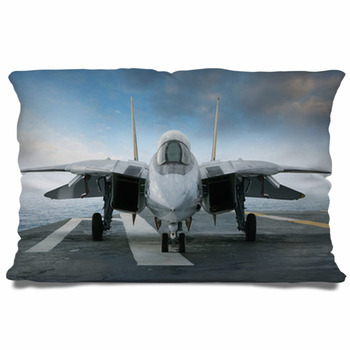 The same grace and precision goes into our air force designs. 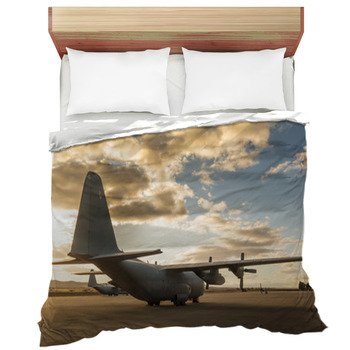 You can also choose your own custom bedding designs to truly let your love of the skies land at home. 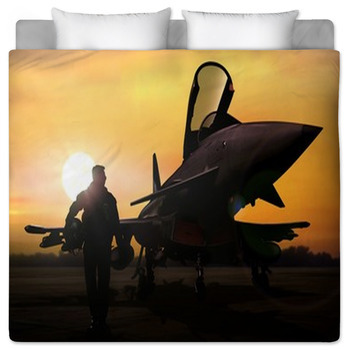 Put a picture of you or your parent inside their fighter jet. Emblazon an image of your dog tags before a radar screen. 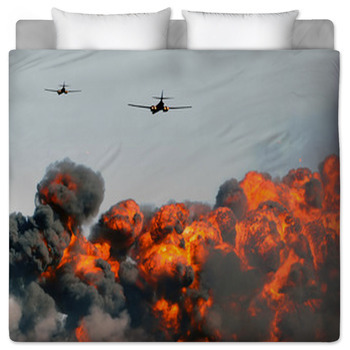 Add personalized messages that display your patriotism along with our images of fighter planes bursting through the clouds. The options are as endless as the big blue sky. 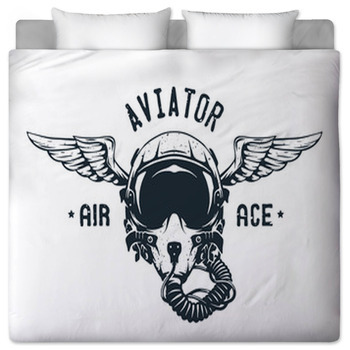 With VisionBedding, you can decorate your home with the beauty and pride of this air force design, from your bedding to a wall mural, or merely show off your love for Top Gun. 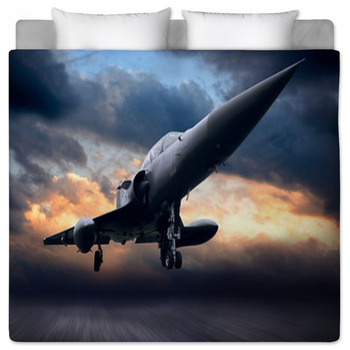 Our bedspreads, comforters and custom size duvet cover can be displayed with the breathtaking shots of both the highest tech aircraft in the world and classic planes. And we've got sizes for the bed of any sized pilot, ranging from Twin all the way to King. 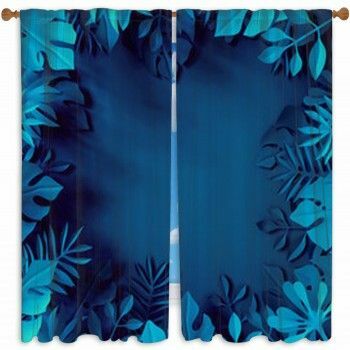 The designs are so varied that you could choose any number of flying themes. 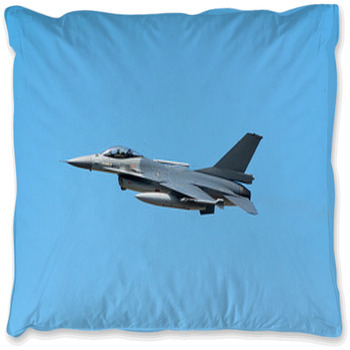 Watch a single jet fighter speed through billowing white clouds and an azure sky. 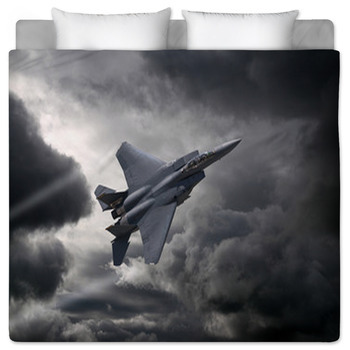 It appears peaceful above the clouds before breaking the sound barrier above mountaintops and atop your own bed. 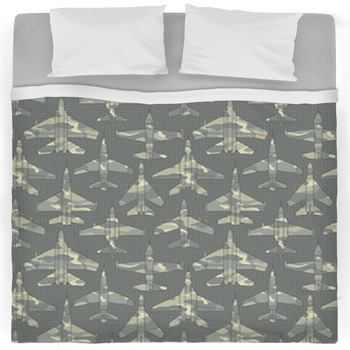 Or, choose a more nostalgic US Air Force feel with duvet and futon covers have them performing skillful maneuvers while flying in groups. Their wings nearly touch as they trail red, white and blue in straight lines that cut through the sky. 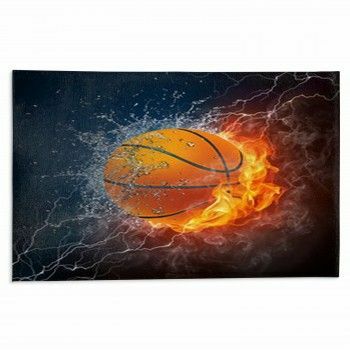 Each theme you might pick is unique, but each is full of the American spirit. 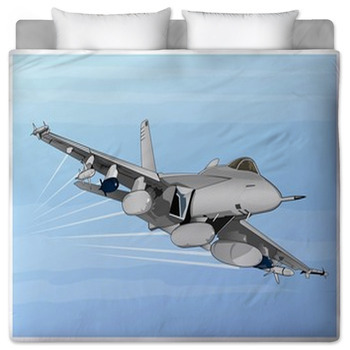 Our bed sheets and comforters can ever show blueprints of these awesome flying machines for those fascinated by their engineering. 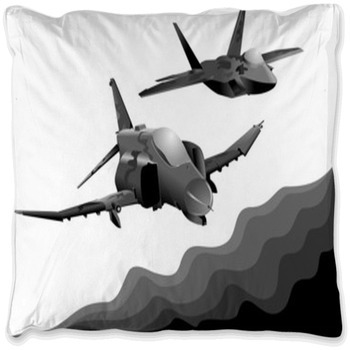 If you are in the armed forces or are a pilot yourself, these unique air force bedding products will please you by turning your home into a work of aviation art.